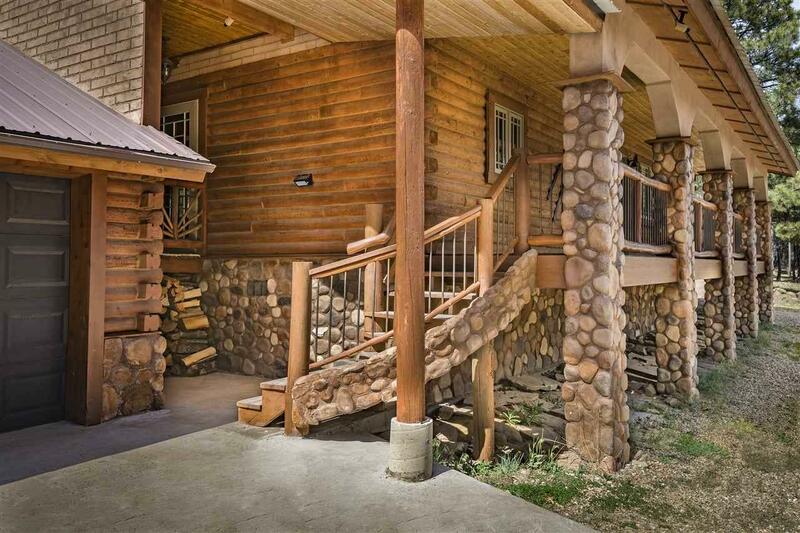 This is the log cabin get away people dream of. Wonderful setting. 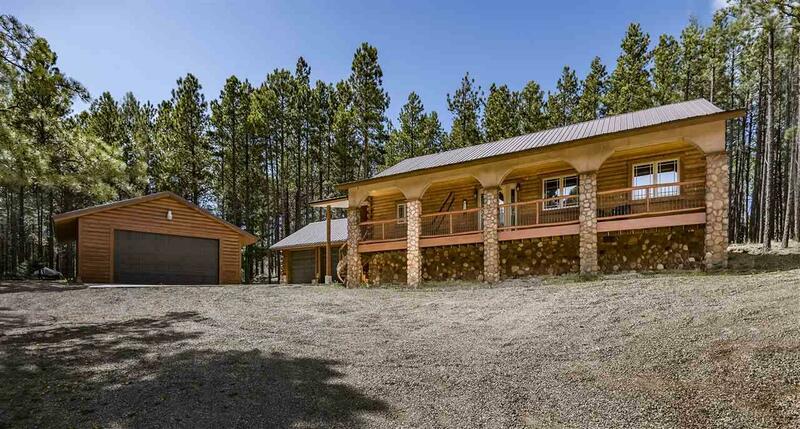 This 3 bedroom 2 bath home has a an impressive great room for family and entertaining with a wood burning fireplace large windows and big covered deck off the back. There are 2 2 car detached garages so lots of storage for play toys. Nice covered deck on the front. 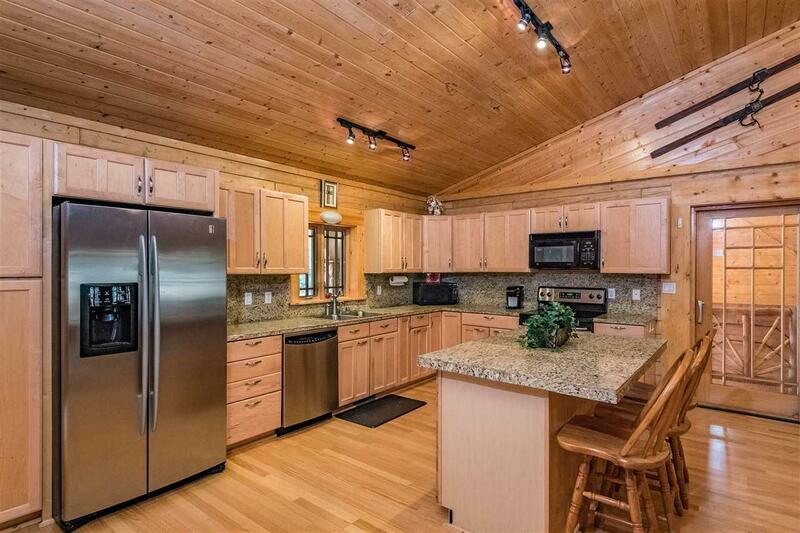 The kitchen has granite tile counters and stainless steel appliances. 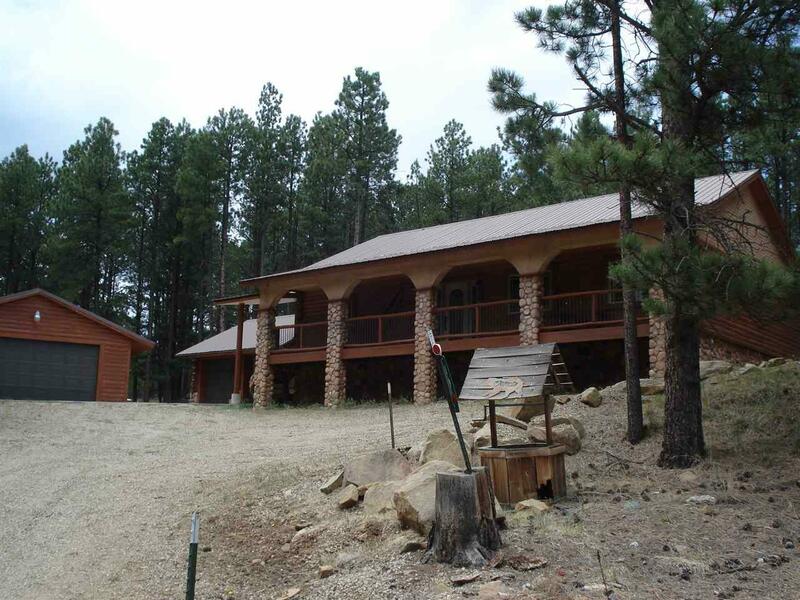 The home is mostly furnished and ready for you to start your mountain getaways. Square footage taken from Colfax records.